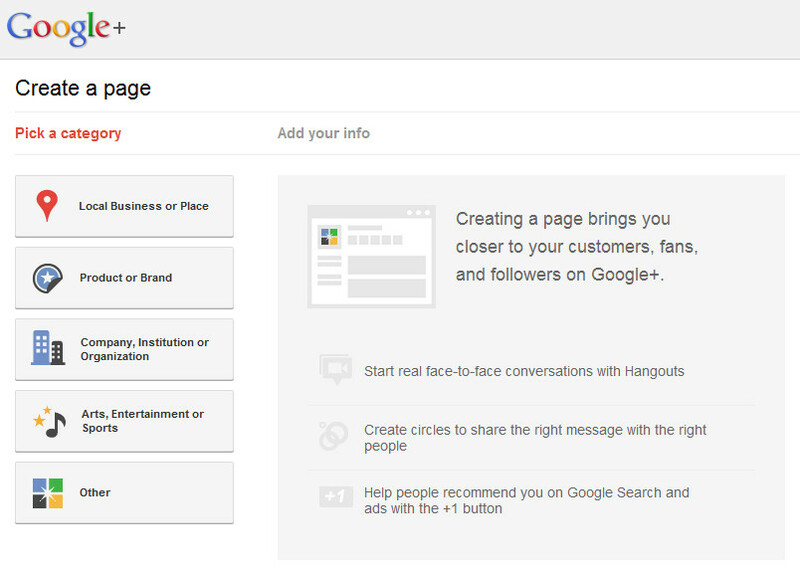 The long awaited Google+ Business Page functionality is now available for companies. We wasted no time and have gotten Furia Rubel’s Page up and running. Check it out and let us know what you think in the comments below. The HubSpot Blog gives 5 easy steps to setting up your business page. 1. 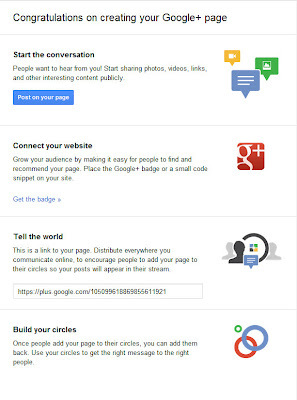 Visit the website http://plus.google.com/pages/create or click the icon at the bottom right-hand side of your Google+ profile. 2. Create a public profile by picking a category and following the set-up wizard steps. 3. Promote the page using the "Spread the Word" button at the bottom right-hand side of the Page. 4. Post photos, videos, comments and share news and events with your circles. Google+ is already working on transfer of account and multi-admin capabilities as well as page analytics according to Dennis Troper, member of the Google+ team. So far, it seems user-friendly and easy to set up a Company Page, although I had some difficulty adding people into the Furia Rubel Page Circles. Apparently, you can only add profiles to Page Circles for those who have already added your page to their Circles. 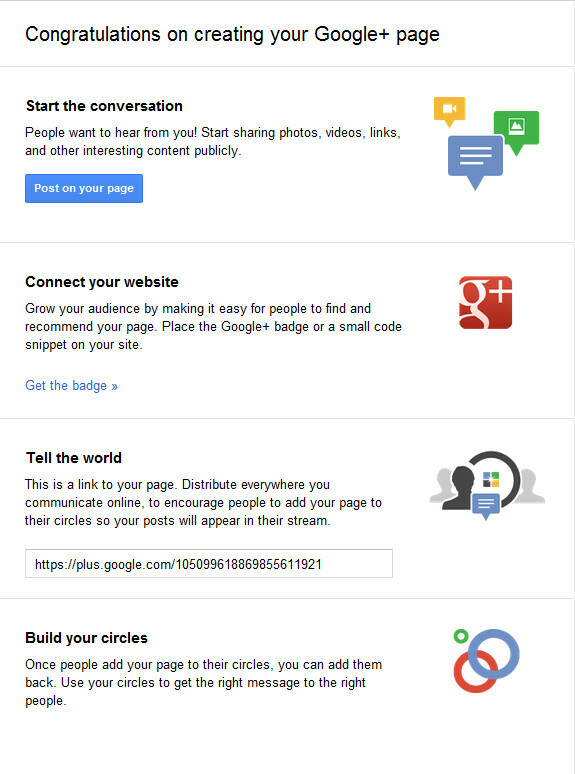 I referenced this article on Google+ Help that was useful. 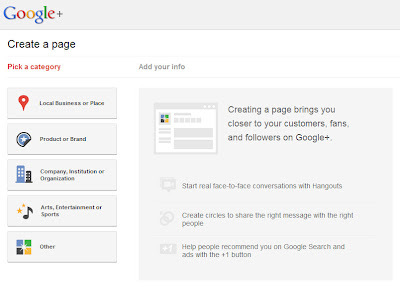 Are you planning on using Google+ Business Pages for your company?